555 events, Mumbai are into providing decoration and catering services for all events. They offer all types of decoration and catering services for your events. Go ahead and contact 555 events, Mumbai to discuss your event needs. Hare ram hare krishna. Akurli road . Kandivli east. Mumbai 400101. 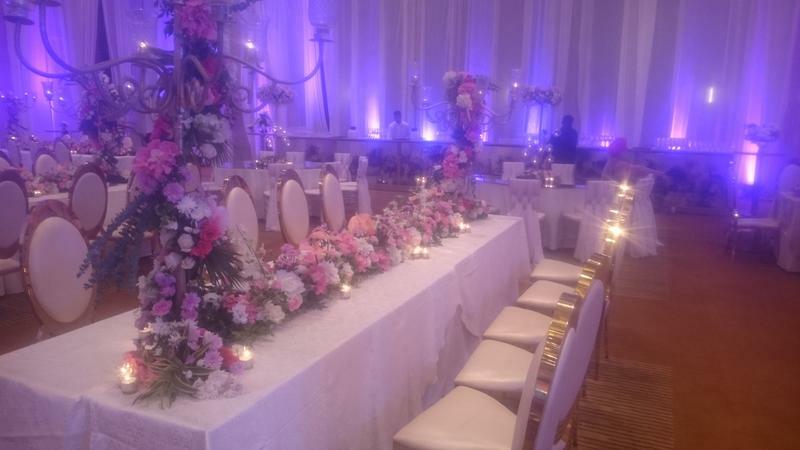 555 events is a wedding decorator based out of Kandivali East, Mumbai . 555 events's telephone number is 76-66-77-88-99, address is Hare ram hare krishna. Akurli road . Kandivli east. Mumbai 400101.. In terms of pricing 555 events offers various packages starting at Rs 200000/-. There are 0 albums here at Weddingz -- suggest you have a look. Call weddingz.in to book 555 events at guaranteed prices and with peace of mind.